Hiring doesn’t stop for the holidays, and neither should your job search. The holiday season offers some definite advantages for job seekers. Get your holiday cheer on and start your job search. 1. Less competition: Because other job seekers are distracted with holiday gatherings, travel or shopping, there is less competition for jobs. Since the pool of candidates is smaller, your competition is reduced. This makes it even easier to stand out. 2. Employers are Hiring: Companies are finalizing budgets and goals for the upcoming year which may include new projects and increasing team size. Also, many employees give notice just before the holidays to coincide with holiday travel plans. Companies are seeking to fill these unexpected openings. 3. Holiday Parties: Every holiday party is a chance to network. Have your business card and elevator pitch ready. Most people are thrilled to help, especially during the holiday season. Who knows, even Uncle Bob or Aunt Carol might be able to introduce you to someone who can assist in the search. 4. Holiday Cards: You can reconnect with past professional connections by sending them a holiday card. Let them know your goals and ask for help. 5. Holiday Sales: If you need a new interview suit, this is the perfect time to take advantage of holiday sales. Take this opportunity to make a great first impression. Hiring is no longer seasonal, and neither is your job search. 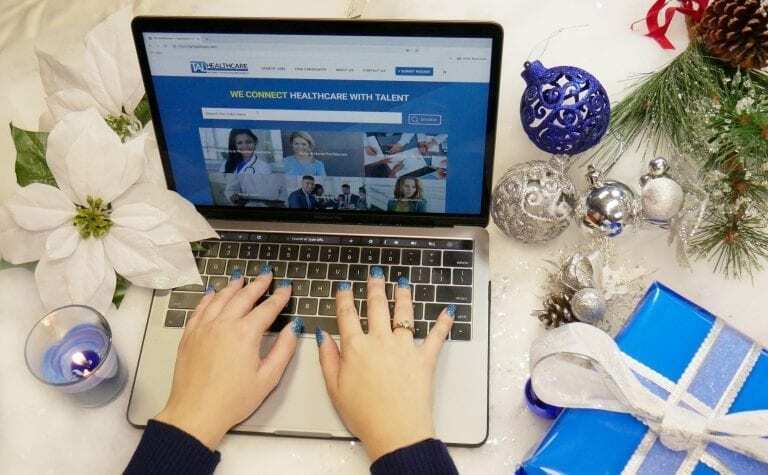 Take advantage of the special features a holiday job search has to offer and hopefully you will be able to ring in the New Year with a new career.